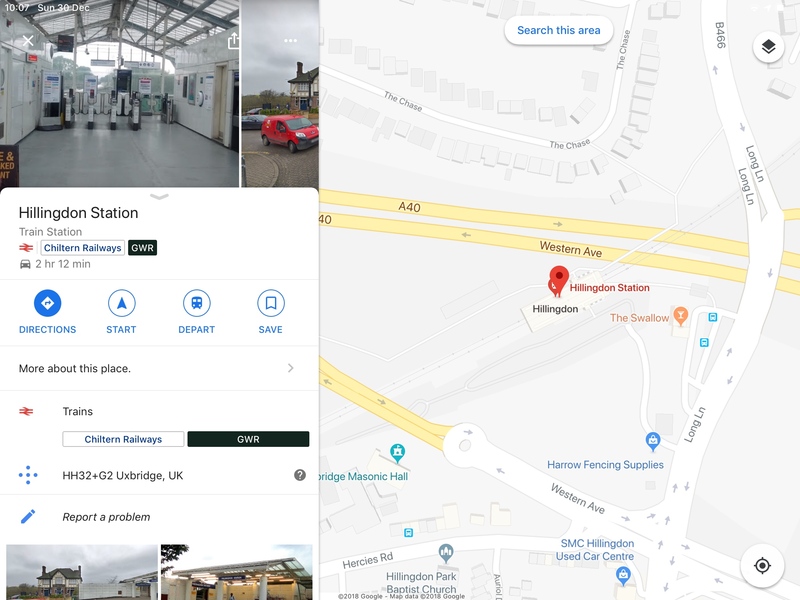 Is Hillingdon just an underground station? If so, where is Google getting its information? Leads me to think this is surely an error in Google Maps. 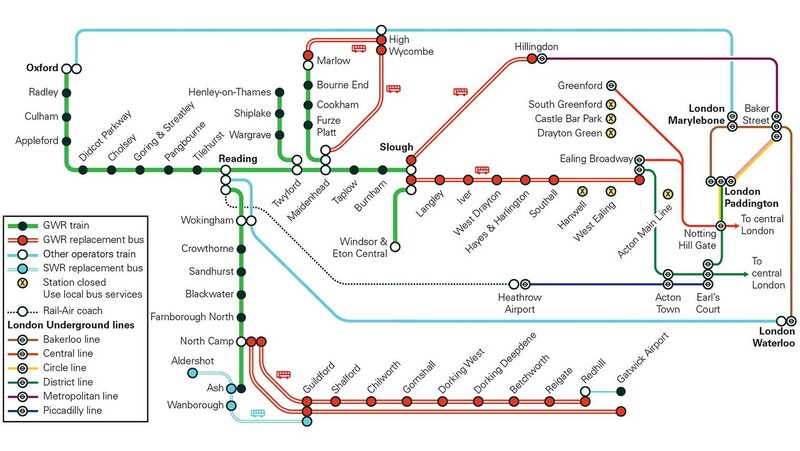 What I can’t fathom though, is where the information about trains to Slough would be coming from. Bonus points for information on how to get this corrected. 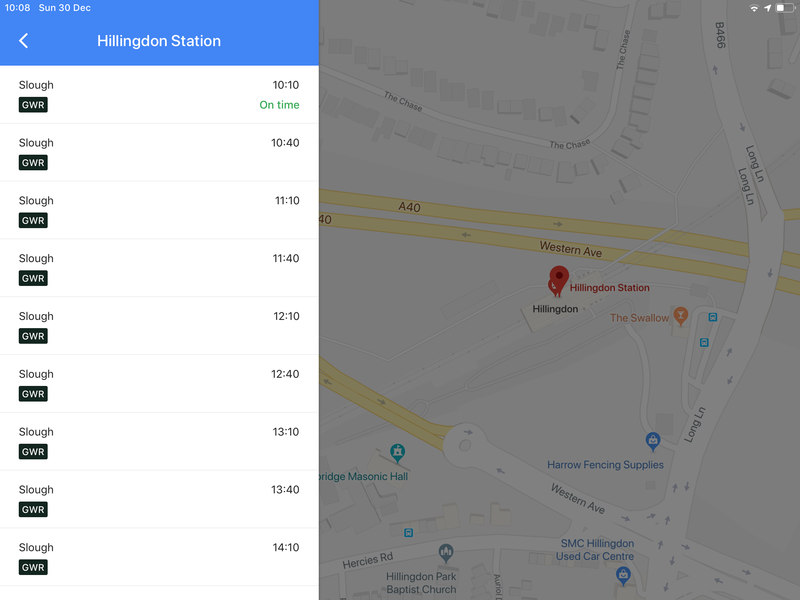 I think the information being shown on Google is correct (although could be clearer) And you are correct that Hillingdon is a tube station. So what is happening? Currently (23rd, 24th, 30th December) engineering works are taking place which means GWR are unable to operate trains from Slough to Paddington. Rail replacement buses are operating between Slough and Hillingdon as a replacement where passengers are catch a tube train into central London. This is shown if you click on any of the services on Google maps. 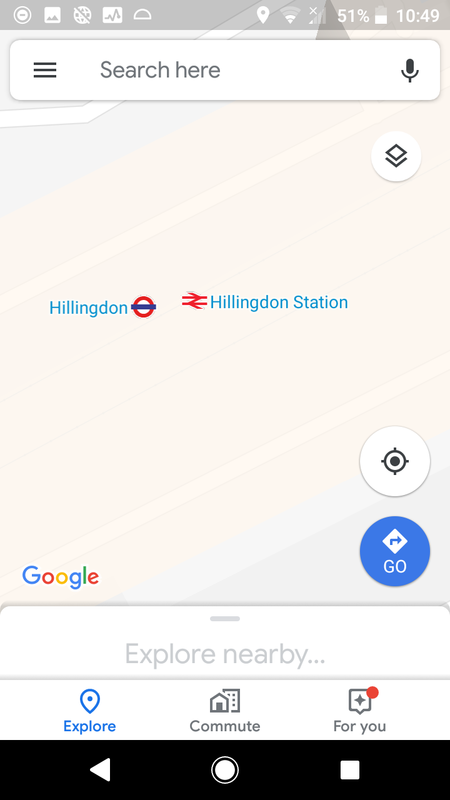 You'll also notice if you zoom in very far on Google maps the tube station does appear again. Which shows ordinary tube departures. 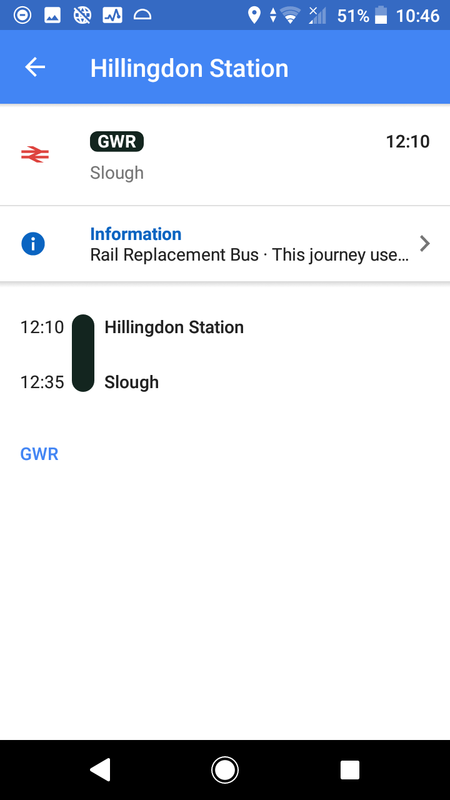 So what has gone wrong, it seems that Google is accidentally interpreting the data that has been given about these GWR coaches, or GWR have supplied wrong date. However, considering this is just for a temporary arrangement which only lasts 3 days - today being the last. I'm not sure it is worth a huge amount of trouble to be fixed. But you could use the report a problem button if you wish. Not the answer you're looking for? Browse other questions tagged london train-stations google-search trainline or ask your own question. How far do I have to walk from London underground station to St Pancras international station?